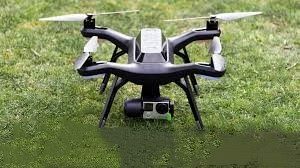 Description: A drone camera that follows you helps to lock the direction on a specific moving object. 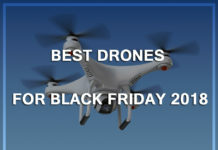 Today, there are tons of drones featuring Follow Me and deciding on the best to buy is quite tough. 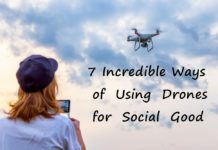 This post rounds up 10 best drones that follow people. 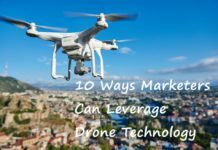 Drones with Follow Me modes allow videographers to capture awesome footages in the best picturesque areas. 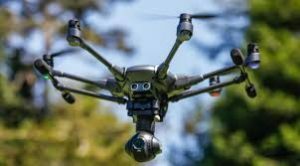 These drones also appeal to professional photographers who deal with high action sports like skateboarding and mountain biking. 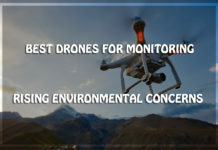 These UAVs came into the scene about 2 years ago and since then, the innovation has been in an uproar. Most of the drones with Follow Me GPS come with intelligent flight mechanisms as well e.g. POI, Terrain Follow, Waypoints, Orbit, and so on. All these are meant to provide better filming and flying options. 0.1 How Good Are Follow Me Drones? How Good Are Follow Me Drones? Once you select the Follow Me mode, the UAV follows the target and you don’t have to use the control input. 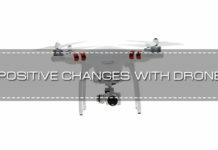 That way, you can concentrate on creative video and photo elements without worrying about flight stabilization. The other advantage of a drone that follows you is the richness of the footage when you capture it from above. While following you from above, everything suddenly comes to life from marathon steps, jumps, to grinding over obstacles. 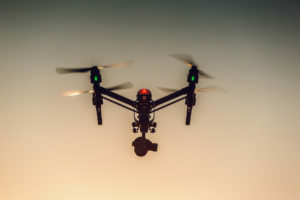 Taking photos and videos from the drone’s perspective brings about uniqueness and originality in the footages created. 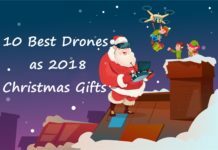 Do you want to know the best of these drones on the market? Read this post to the end. 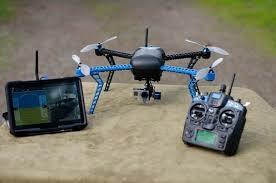 What you will find here is not just quality; the devices are highly regarded in the flying community. When it comes to filming capabilities, the DJI Spark doesn’t shirk the duty in the slightest. It was released around May 2017 with a specific objective of following people around while taking selfies. 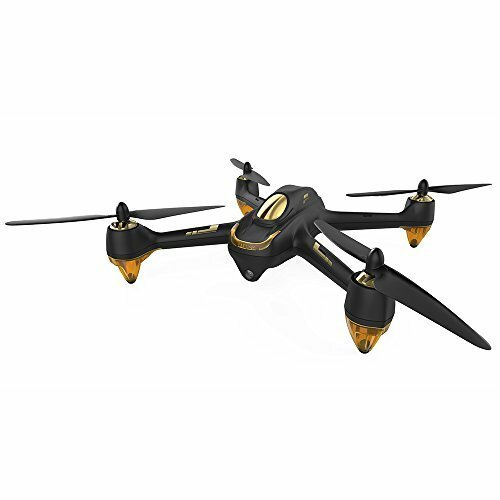 It is one of the terrific fun drones you can buy today. We can point out a number of futuristic elements that make the Spark easy to fly and take photos with. Once it takes off, thanks to the intelligent flight modes, the Spark will capture your movements flawlessly. Let’s take a look at some of its best features and specs. 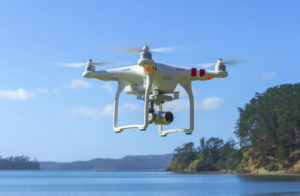 Through the Tap Fly function, all you need is to tap your mobile device and the drone will fly in whatever direction you choose or the exact location you’ve tapped. It will actively sense the obstacles to minimize the chances of crashing. The gesture recognition feature of the drone enables you to capture selfies using hand motions while the Palm Control mode facilitates taking off and landing on your palm. When taking selfies, you simply need to raise your arm or create a frame to direct the drone and shoot. 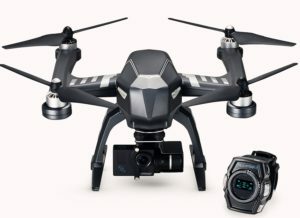 The drone ranges in price from $350 to $550 but this doesn’t include the controller. Shop around for the best price and don’t forget to check it on Amazon. 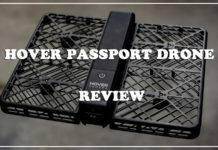 Do you want a portable Follow Me drone? DJI Spark is one of the lightest mini-drones so it cannot weigh you down during the adventures. With 300g only, you don’t need a huge backpack when hiking. You can hide it in your pocket and take it out only when you need to take a selfie. The 3D Robotics was the first brand to introduce follow Me drones. They initially used the third person view (13PV) technology which enables you to control the Iris+ camera with your own hands. You can set the drone to film and follow a target with an Android device featuring GPS technology. It will follow you and control the gimbal so your camera stays stable for cinematic videos. The Iris+ gives a perspective like no other in the market. Another thing you will actually love is the Automatic Mission Planning which is made possible by the special software- Droid Planner. 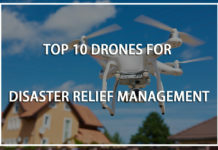 With this software, you can plan flights by drawing a plan on your smartphone, giving you hands-free flight control while the drone flies wherever you command it. Prepare around $750 budget to acquire Iris+. Note that the price doesn’t include the camera and the gimbal. 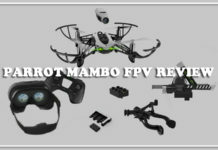 You need to invest FPV if you want to see a live recording of aerial videos. 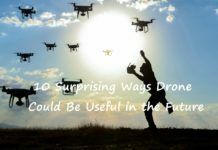 The 3D Robotics offers hobbyists and tinkerers something unique but we think the drone would be more enjoyable with features far from the ordinary. 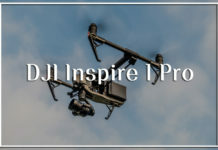 DJI Inspire 1 Pro is a wonderful piece of professional device. It is designed for professional use only. At $4,099, cinematographers can find a great treat. Rest assured it is worth every penny paid out. But if you need a hobby drone, look elsewhere. There is no better throne for super villains and pro shooters than the DJI’s Inspire 1 Pro. Without a question, this drone is meant for professionals rather than hobbyists. The weight and size tell you that it is not to be toyed with. 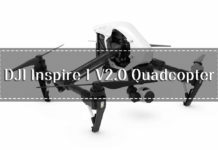 If you ever need high definition imagery, Inspire 1 Pro will give you just that. The Sports drone by Flypro is built with a camera which follows you for an action shot courtesy of the auto-follow technology. It has an aerodynamic design that looks like the DJI Mavic when folded completely. The Xwatch controller fits perfectly well into the arms so you can maneuver the position, speed, and altitude while you monitor your flight stats. The factory built dual compasses and GPS system come in handy for guidance. That’s why the drone returns to its launch point in case of low battery. 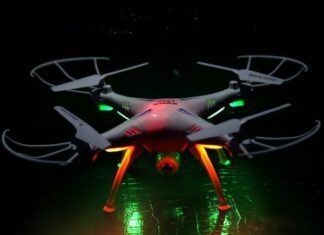 With a maximum altitude of 16 thousand feet, the auto-follow drone is quite magnificent. 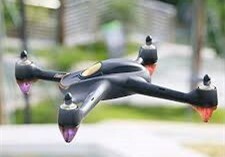 A device that comes at half the cost of most Sports drone is the Hubasn 501S. The best features are as follows. It is reasonably priced at $207.41 on Amazon. At an affordable price, you are guaranteed of fun capturing thrilling images when mountain biking or skiing. 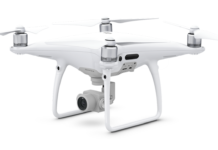 Phantom 3 has brought new wonders since Follow Me drones hit the market with impressive low price and quality. 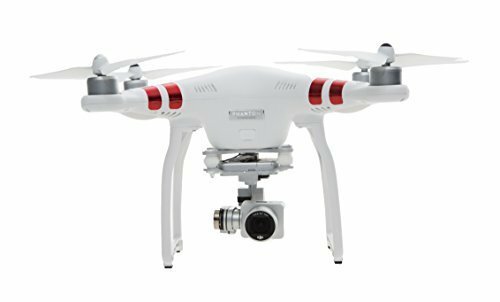 You can walk away with Phantom 3 standard at $580 only. 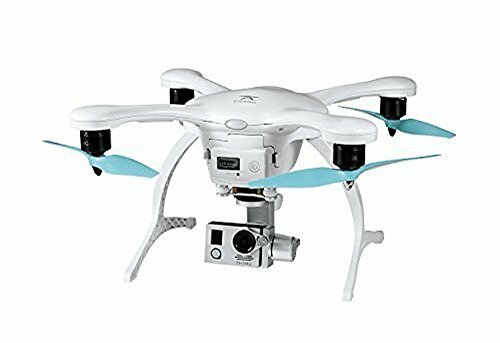 Overall, Phantom 3 standard is a good UAV for beginners. It takes amazing photos and is fun to toy around with. 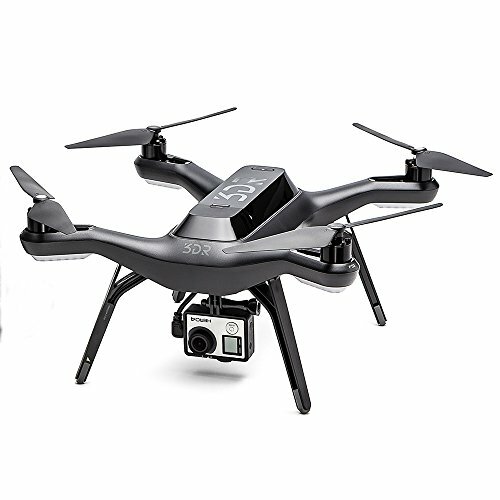 The 3DR is an advanced quadcopter powered by twin computers and smart technology for intelligent performance. 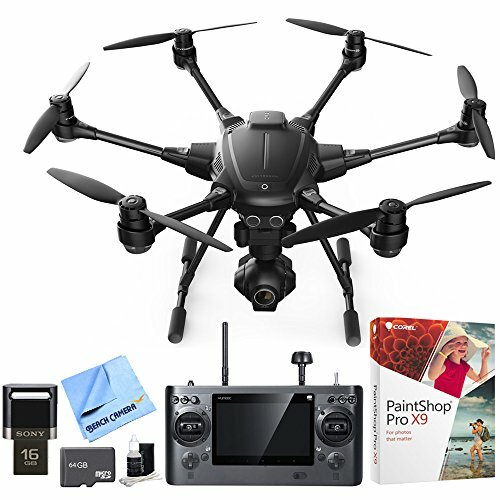 The UAV itself costs $236.66. You might need 3-axis gimbal which will cost you another $396. The intuitive controls of the 3DR Solo are incredible. They will make your flights easier to control particularly in your beginner stages. However, get ready to pay extra for a camera. The AirDog is created with Follow Terrain function hence it can follow targets up and down in altitude. 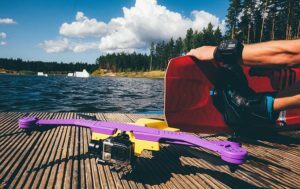 The autonomous action sports drone is worth a steal at $1299 on Amazon. This copter is a great option for capturing such adventures as skiing and snowboarding. 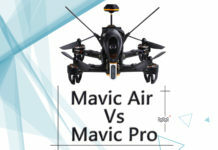 A powerful 6-motor drone is designed for spectacular photography and videography. 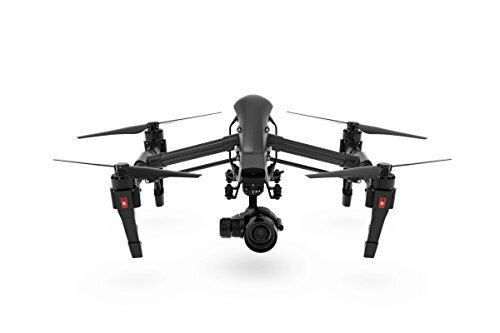 Enjoy the advanced features of Yuneec’s Follow Me drone at $749. 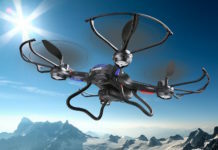 The hexacopter is famous for the advanced qualities which come at a relatively smaller price range. After successful online campaigns, the Ehang Ghost 2.0 was released and most pilots love it for is simple flight capabilities. Rather than using the remote control, you just need your smartphone to maneuver. 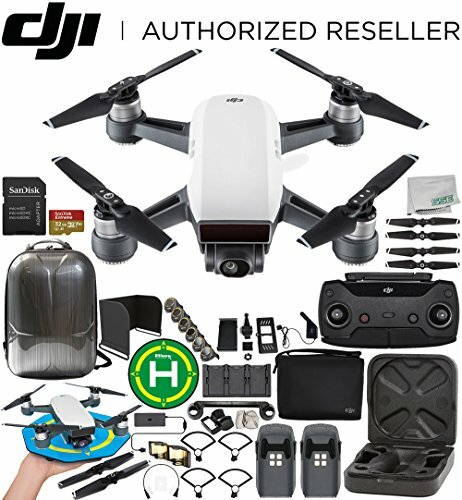 $487.76 is what it takes to acquire the Ehang Ghost 2.0. Shipping costs are not included. The LEDs make it easier to track the drone at night. The Follow Me function of Ehang Ghost depends on the GPS positioning. Since it cannot sense obstacles, be sure to fly the drone in an open area. But the brand offers a good warranty so you can replace it 3 times free of charge. How safe is ‘Follow Me’ technology? 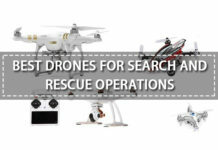 It is worth noting that most of the Follow Me UAVs don’t come with object avoidance systems. 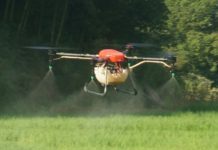 The technology is mostly used in open areas. So, you need to fly where space is not an issue to avoid breaking the GPS signal. Make sure that you understand the route and note the possible obstacles might cause a crash. You can also tune it to fly over any obstruction. 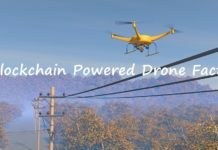 How do follow me drones track objects? 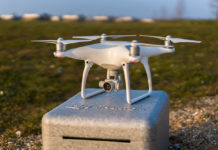 The Follow Me device communicates its location to the drone. As the target moves, its coordinates are tracked. The device doesn’t actually see the drone. It only follows it according to the given map coordinates. What do they actually follow? 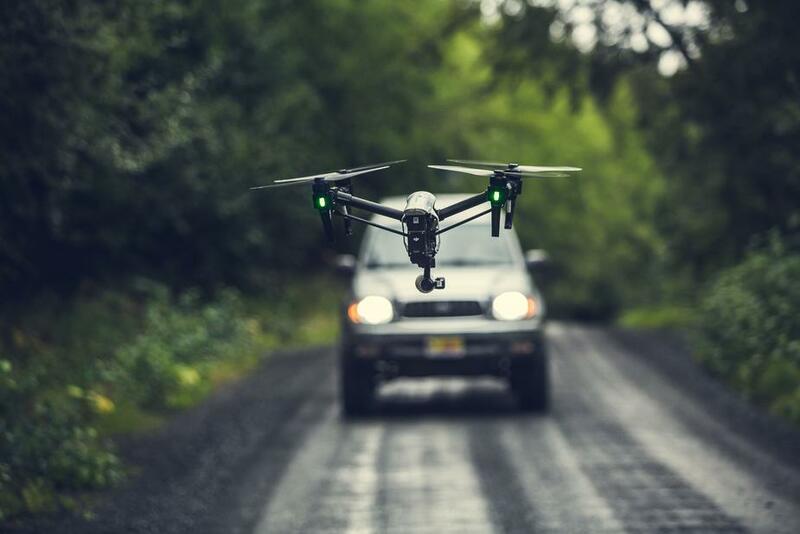 Auto-follow drones fixate moving objects so you have nothing to worry about navigation. They can follow planes, bikes, runners, pets, cyclists, etc.